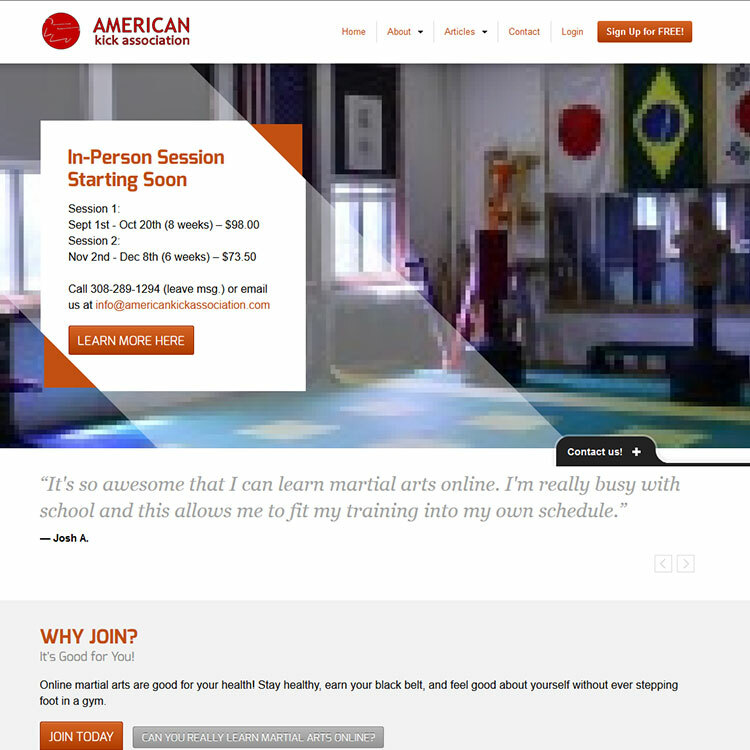 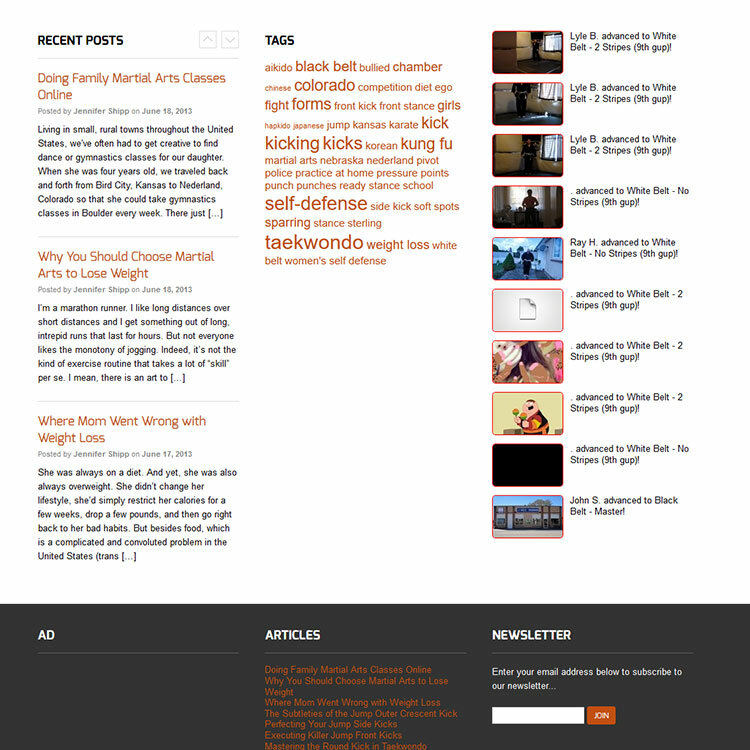 http://martialartsonlineschool.com/ is all about learning martial arts online. 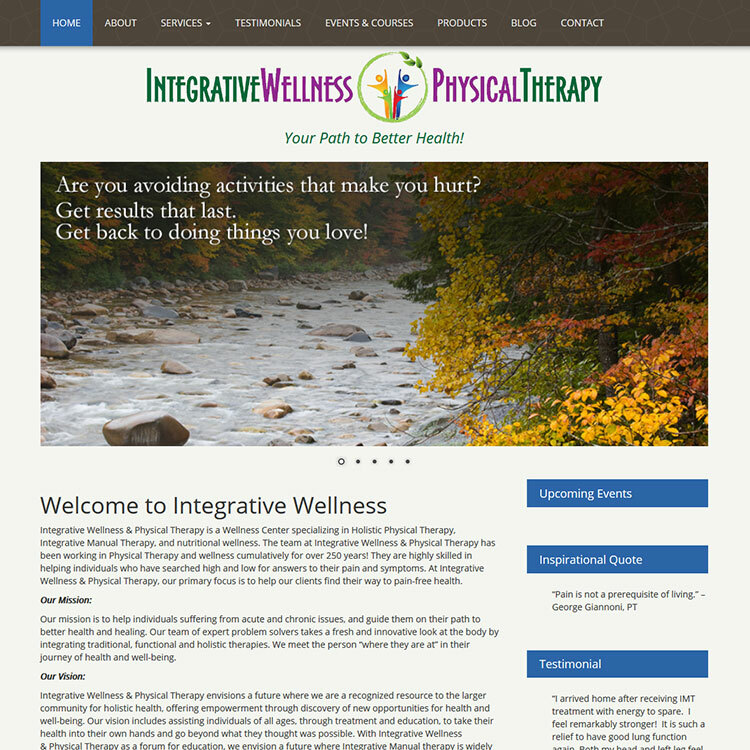 The site is built on WordPress platform with including many 3rd party API. 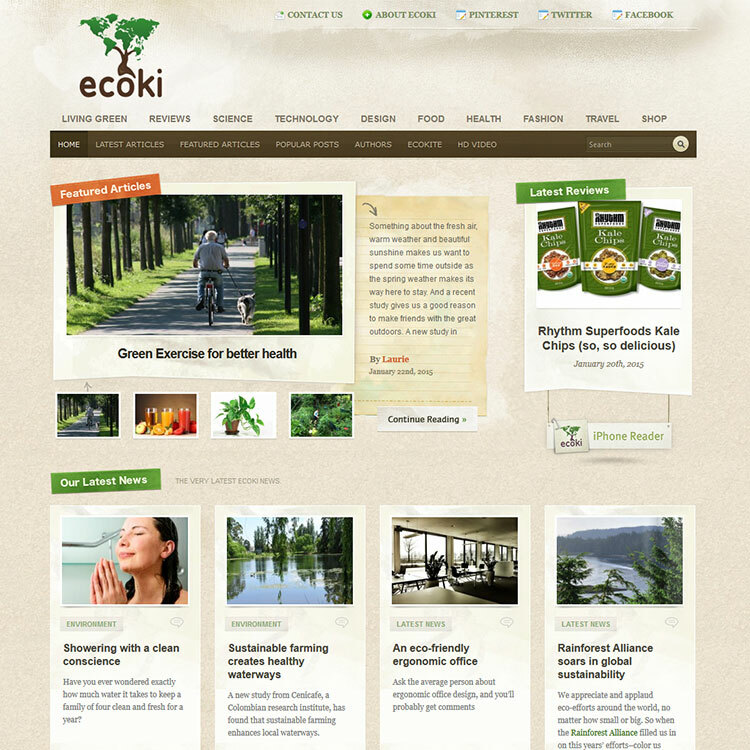 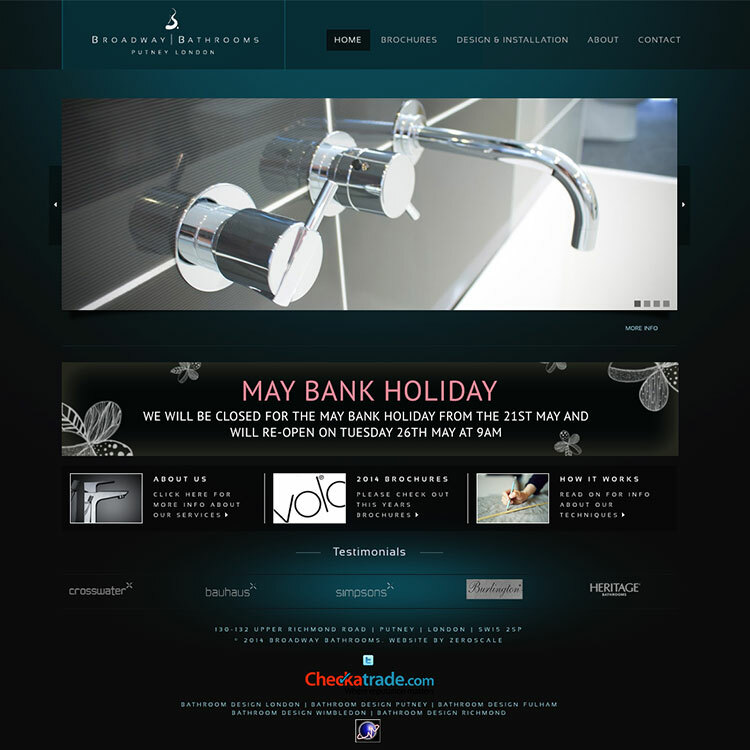 We developed the site from the scratch and finished it within a very tight deadline.